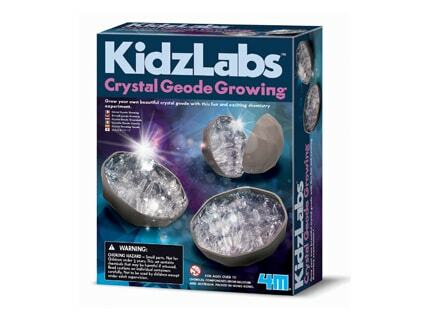 This crystal geode growing kit has enough materials to make two sets of crystal geodes. Enjoy crystal clear science right before your eyes. 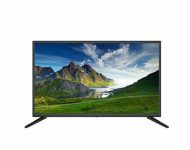 Crystals are used in a variety of modern devices like video cameras, watches, and microchips.